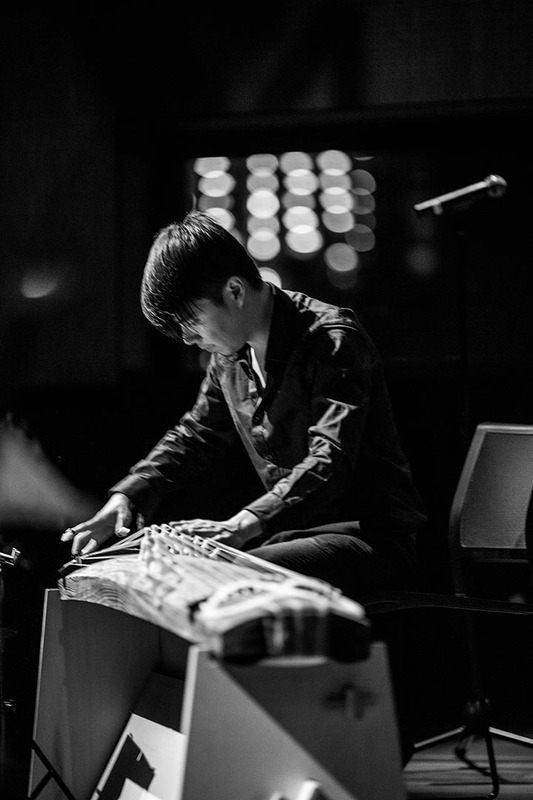 Born in Malaysia, Brandon started learning the koto when he attended Melbourne University. His teachers include Miyama Mcqueen Tokita, Satsuki Odamura in Sydney, and Kazue Sawai in Tokyo. He has acquired both contemporary and classical repertoire for the koto and also plays the bass koto. From 2010 to 2012, Brandon was a live-in apprentice for the legendary Kazue Sawai in Tokyo. In 2011, he obtained his teaching and performance license in Japan. In 2014, he graduated with a Masters of Music from Monash University. Since moving back to Australia, Brandon has travelled and performed in Sydney and Broome. He is now currently based in Melbourne. 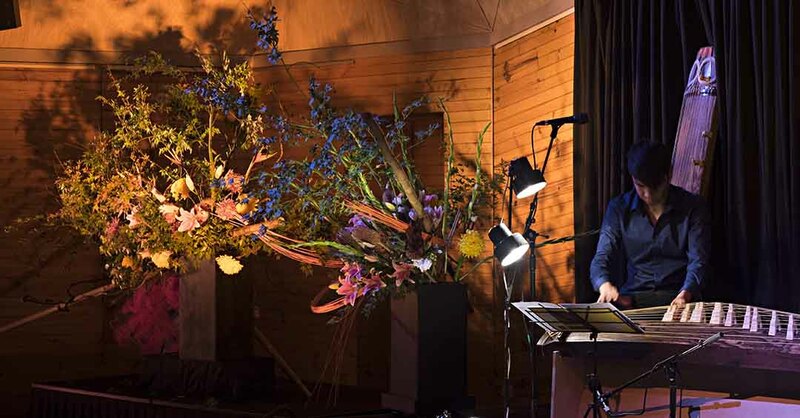 Brandon has performed at various venues and festivals throughout Melbourne, such as the National Gallery of Victoria, Robert Blackhood Hall (Monash University), RACV City Club, Globe to Globe Music Festival, and more. 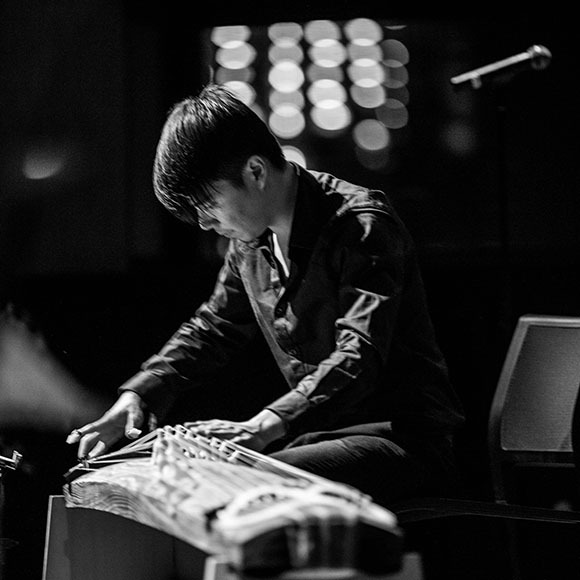 From formal concerts in concert halls to live gigs in small cafes, koto performances can be given anywhere. In addition, seminar workshops and school visits are also possible. Both private and group lessons are available for interested parties. Main focus will be given to Sawai pieces, Miyagi pieces, and classical pieces. Lesson rates are $50 per hour and instrument rentals are available for who need it. Brandon also runs school workshops all over Victoria. From prep school to high school, students of all ages are welcome. Students will learn new and interesting facts about the koto, and will have a chance at playing the instrument.